Protected between the sea and the mountains, Garraf, also known as El Garraf, is a region in the province of Barcelona, Catalonia. The area consists of Sitges, Vilanova i la Geltrú, Sant Pere de Ribes, Cubelles, Olivella and Canyelles. 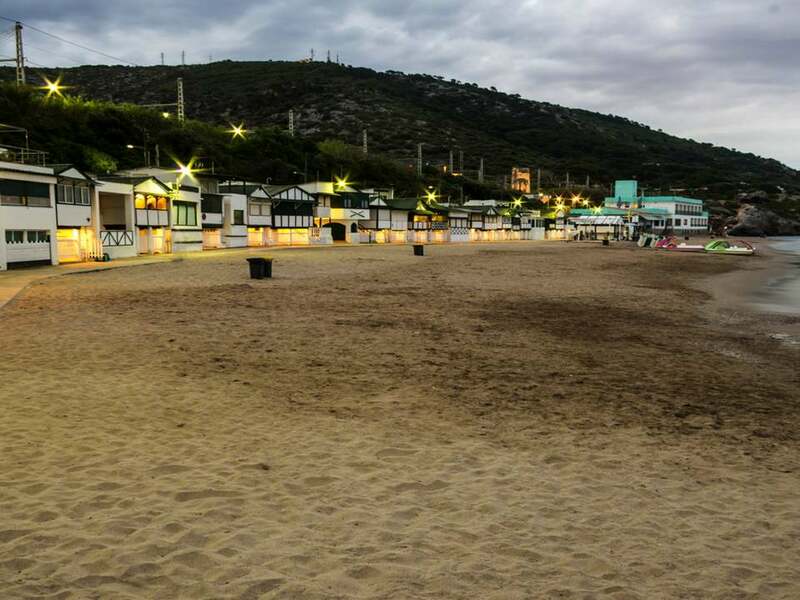 With its beautiful coastline, lush Natural Park and proximity to both Barcelona (40km) and Tarragona (45) El Garraf is a popular tourist destination. 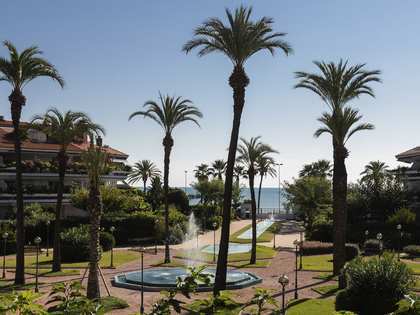 The coastal resorts are well served by public transport, with regular trains to Tarragona and Barcelona and its international airport. 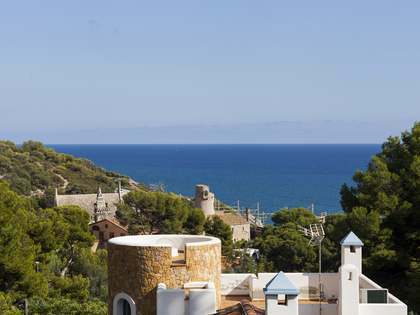 The stunning Garraf Natural Park which borders Sitges and Castelldefels acts as an attractive backdrop to both towns. The park is famous for its abundance of flora and fauna and is very popular with cyclists and walkers as well as nature lovers. The many places of cultural and historical interest within this area and the wide variety of landscapes make it a region with something for everyone. The agricultural plain in the centre of El Garraf is home to many authentic farmhouses and country mansions with stunning period features, either already restored to their former glory or waiting for a new owner to take on the exciting restoration project. Having made their fortune in the Americas, many "Indianos" returned to Spain and built their house in the typical colonial style; such real estate gems can be found dotted around the towns and countryside of northern Spain, including El Garraf. 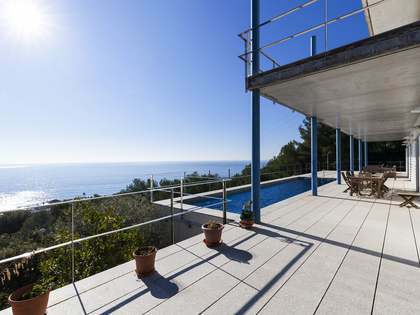 Garraf real estate lists often include holiday villas and coastal apartments with huge rental potential during the high season, thanks to the pleasant Mediterranean climate and strategic location between the sea, mountains, Sitges and Barcelona, 2 ever-popular international destinations. 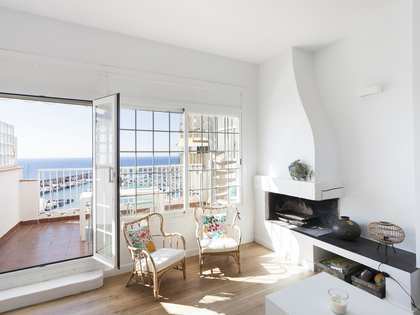 Lucas Fox offer a first rate selection of Garraf real estate including properties such as townhouses, detached villas and apartments to cover the needs of all clients investing in Garraf property.